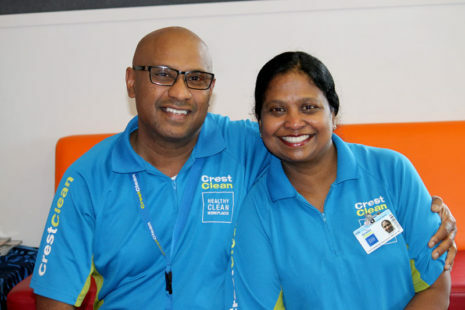 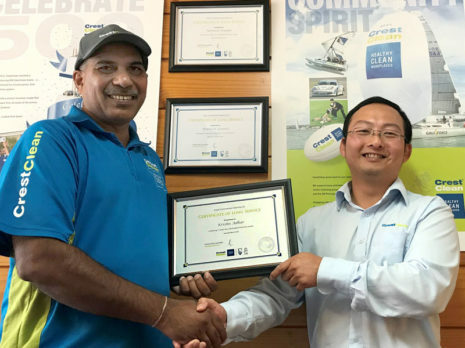 CrestClean Rotorua offers consistent and reliable commercial cleaning services that always leave your premises clean, fresh, and hygienic. 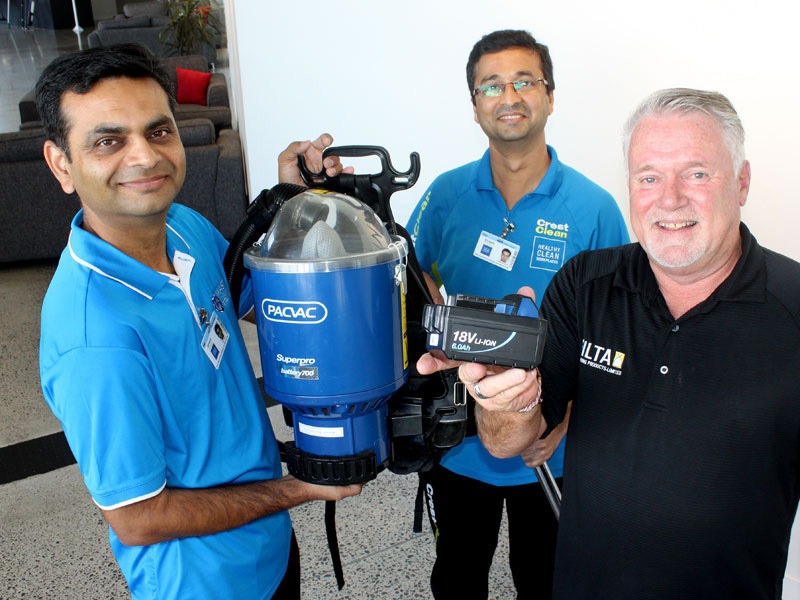 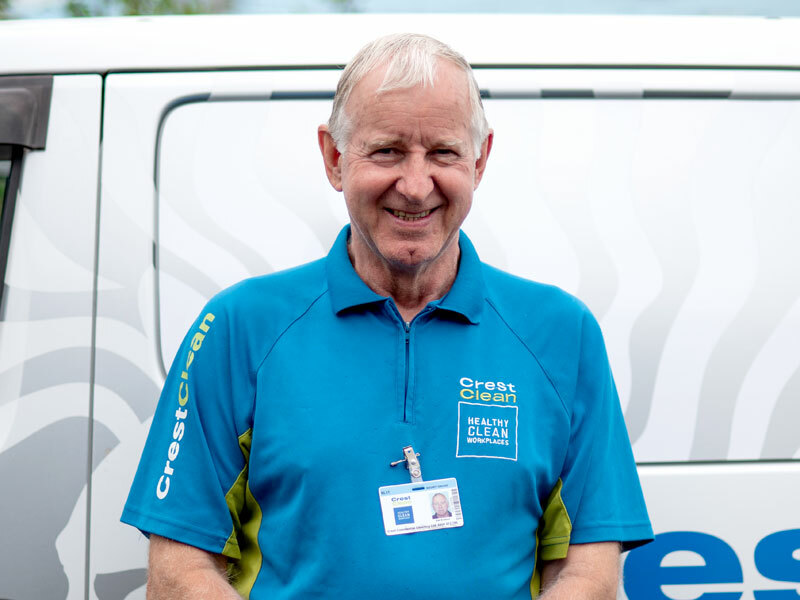 Rotorua Regional Manager Bill Douglas always ensures customers are happy with the service they receive. 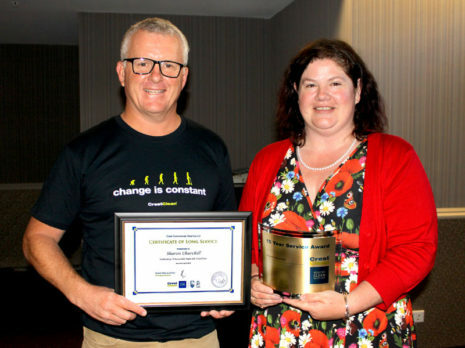 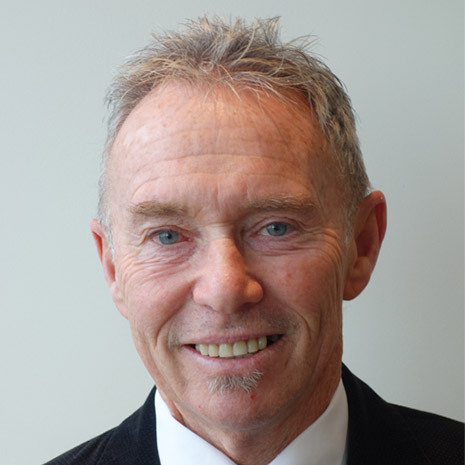 Bill and Claire Douglas became Regional Managers for Rotorua in May 2007. 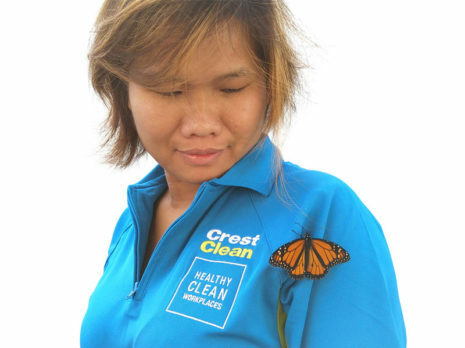 Crest management, who saw the potential in a couple already proving themselves in the business, approached them. 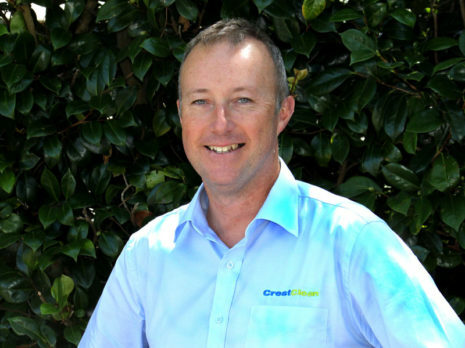 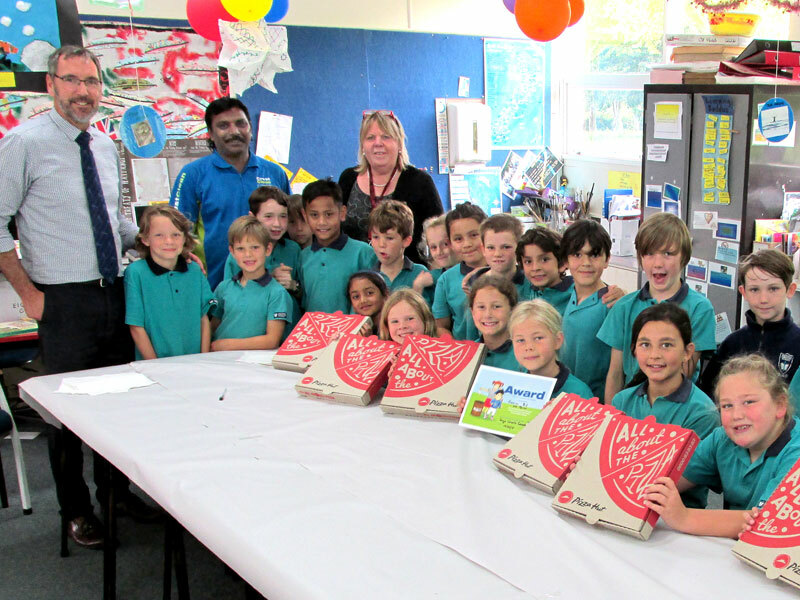 Bill was Crest’s first franchisee in Rotorua, buying a franchise in August 2003. 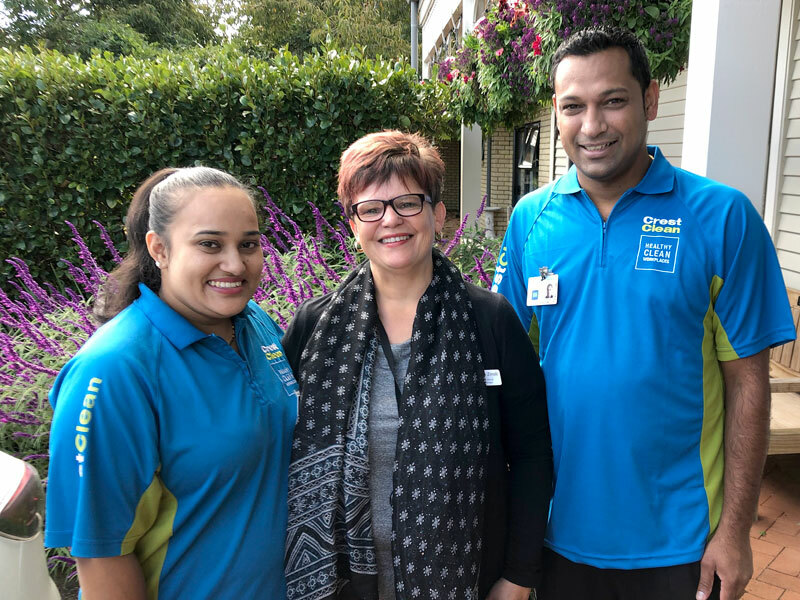 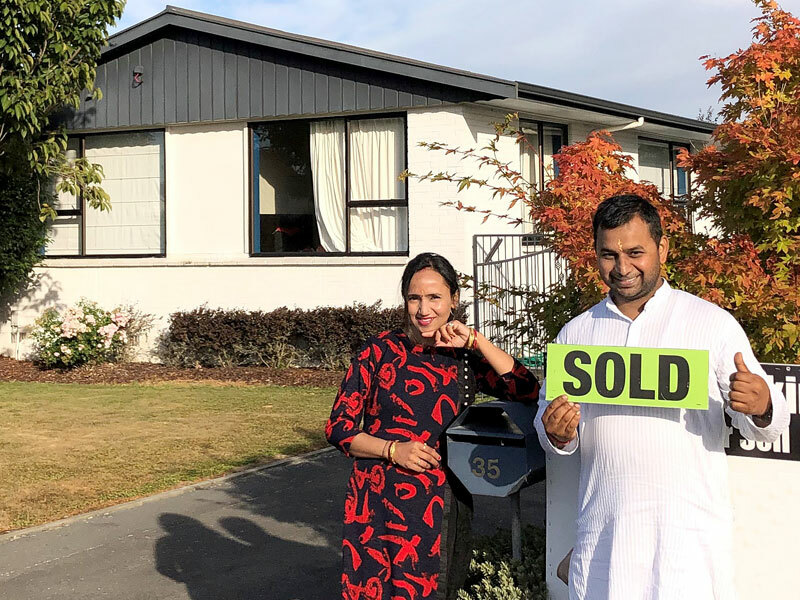 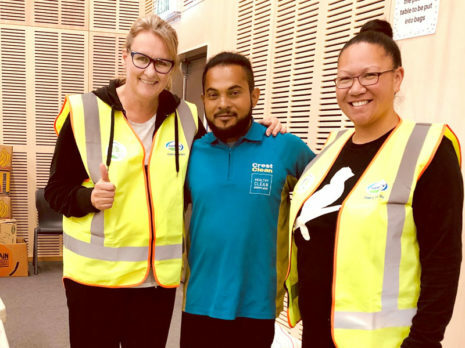 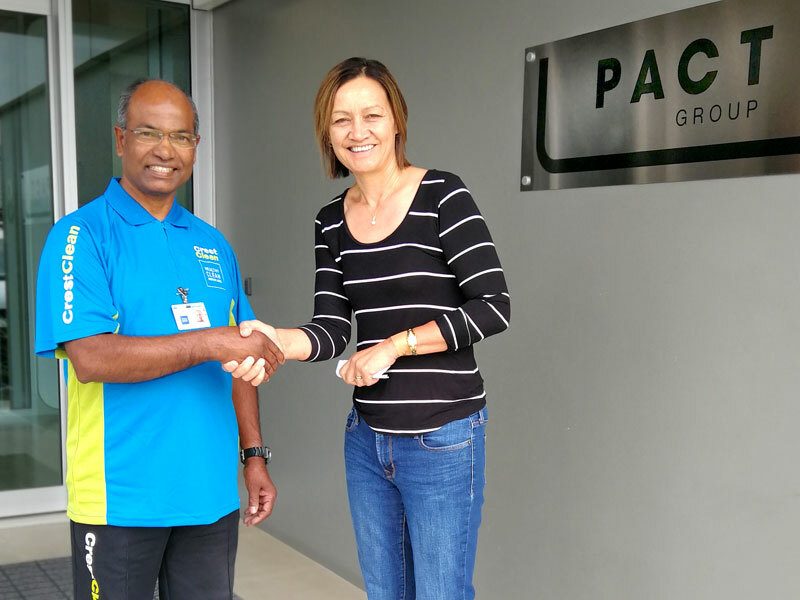 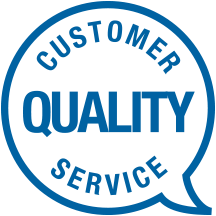 Working together as a couple with several big customers including Rotorua Boys’ High and Rotorua’s Millennium Centre, they maintained a high standard of quality and a great rapport with clients. Bill has now directed his attention to the Regional Manager role, meeting with clients and recruiting new franchisees. Bill’s got a team of personnel, and he sees ample room for growth.